Gordon Brown, Anthony Blair, John Major, Nicholas Clegg and David Cameron. Credit: Wikimedia Commons/Executive Office of the President of the United States. In the real dark night of the soul, it’s always election o’clock. Here come the endlessly repeated phrases, the lines to take today, the turgid interviews, the let me be absolutely clears and hard-working families, the swapping of business/celebrity/expert endorsements, the gaffes and the unread manifestos. Rashômon poster. Credit: Akira Kurosawa/Daiei (1950). 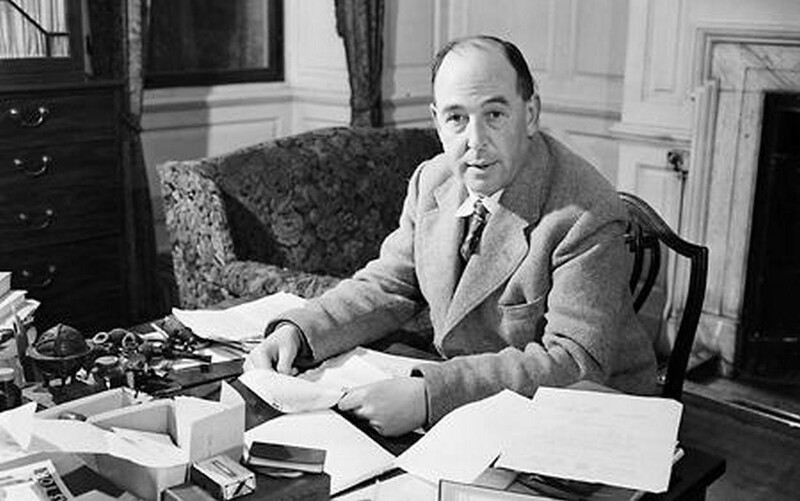 C S Lewis, scholar and author of the Narnian children’s stories, served in the Royal Artillery 1917–18, and was seriously wounded. He joined the Home Guard in 1940 as a middle-aged man.